The Dropbox team released a new beta version of their Android app last night, bringing with it a handful of features that you will enjoy. 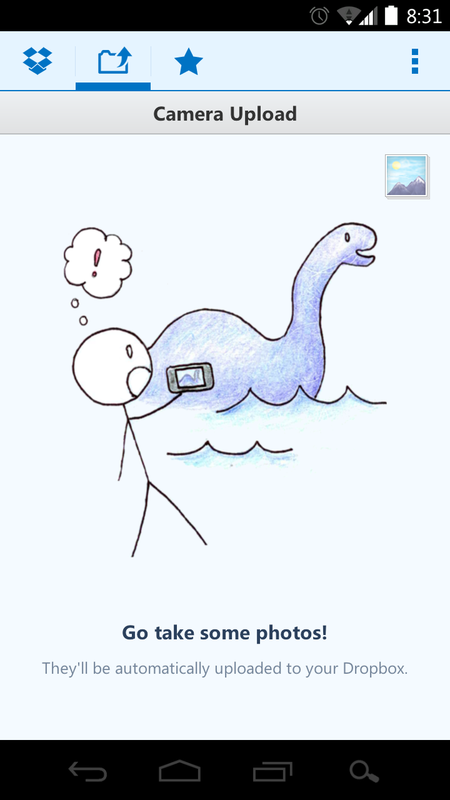 The first and most important is the instant uploading of camera photos. 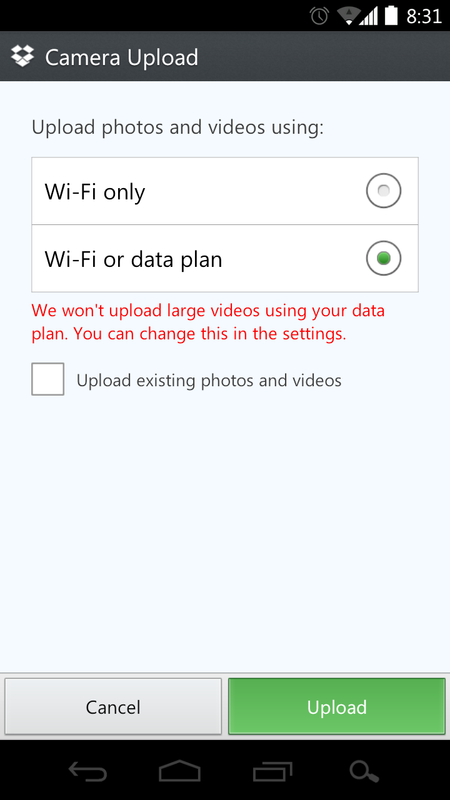 You can set the app up to either upload everything you have taken in the past or just the new stuff going forward. Once you upload your first camera shot though, they’ll tack on another 500MB of storage to your account. 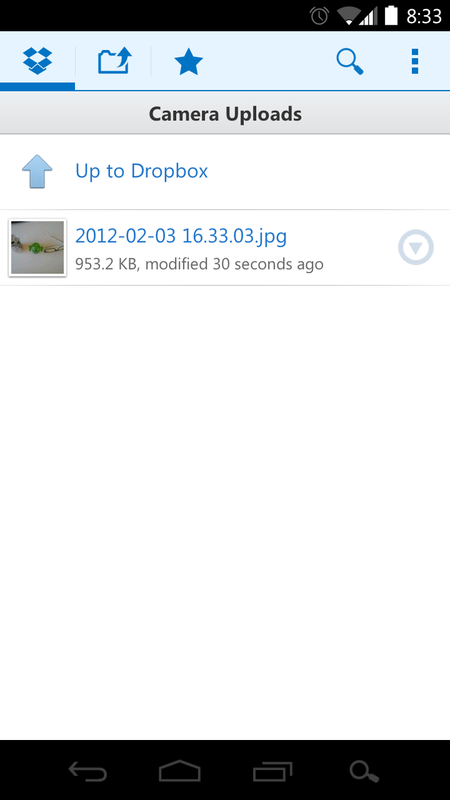 They also removed the file limit size for uploads, opening your Dropbox world to all sorts of new possibilities.